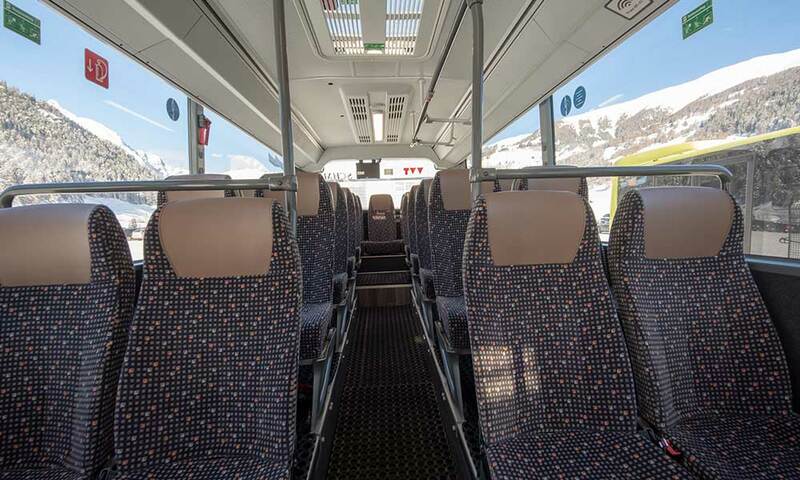 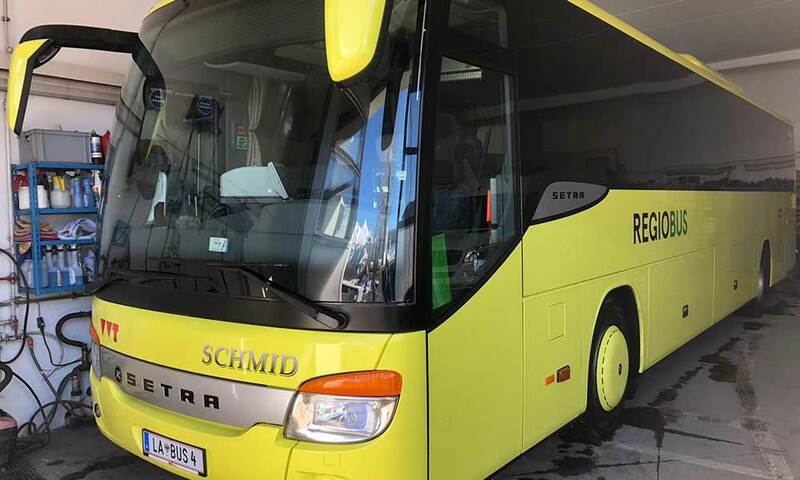 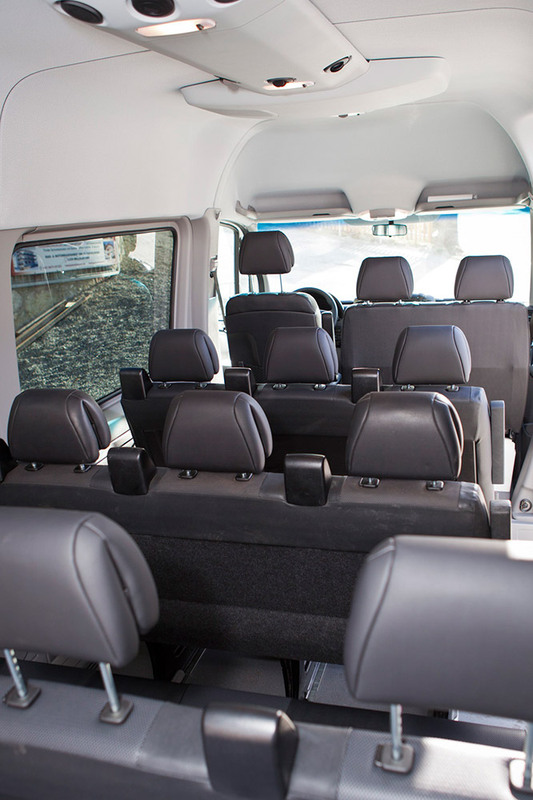 Equipment: Our new Setra 415 H has pull-out comfort recliners with footrests and is equipped with a wheelchair accessible lift and wheelchair space. 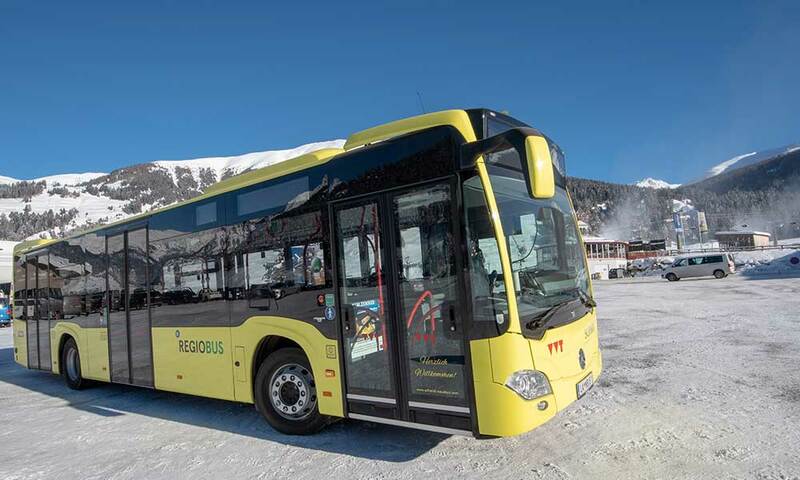 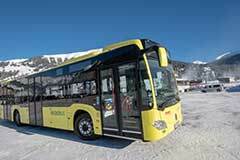 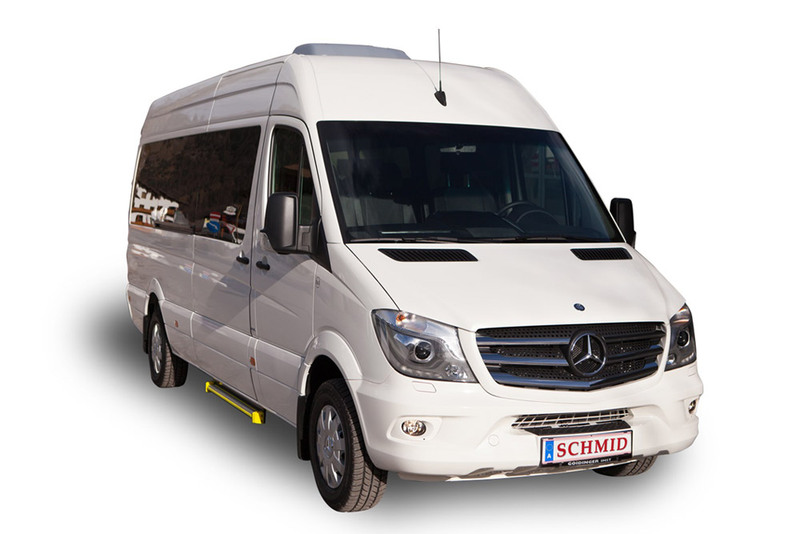 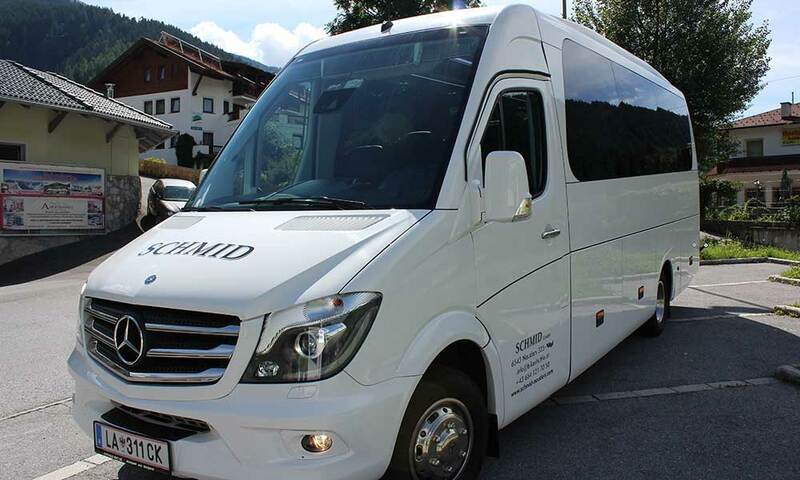 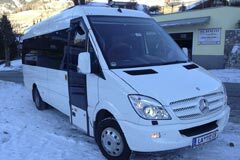 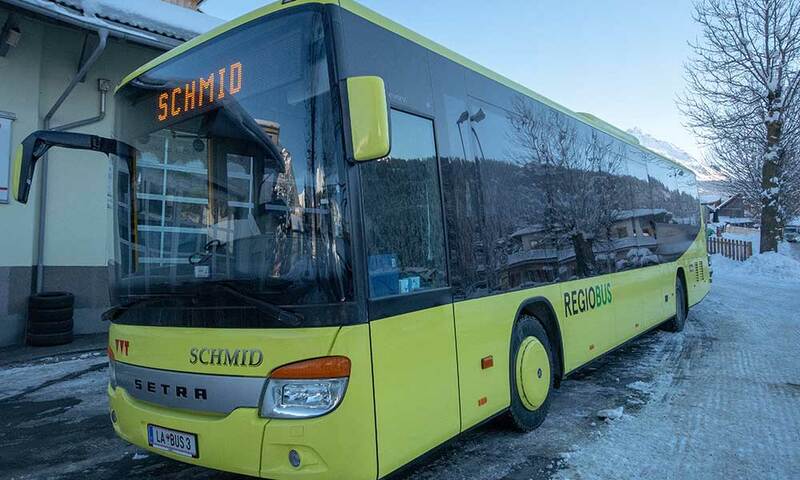 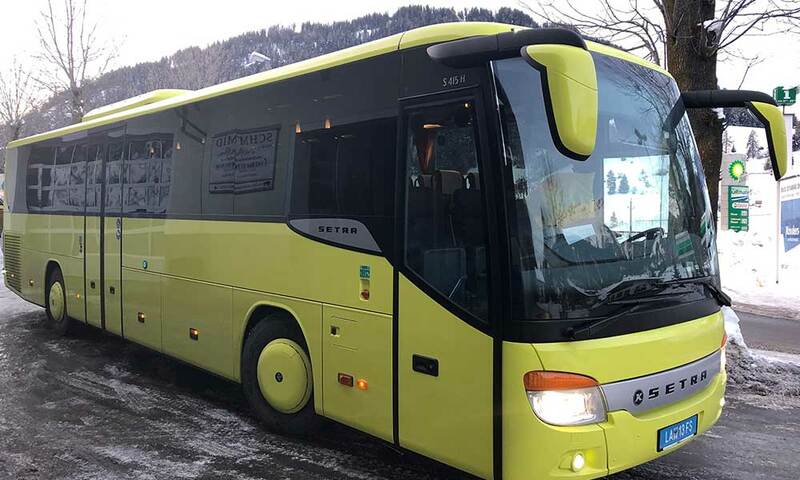 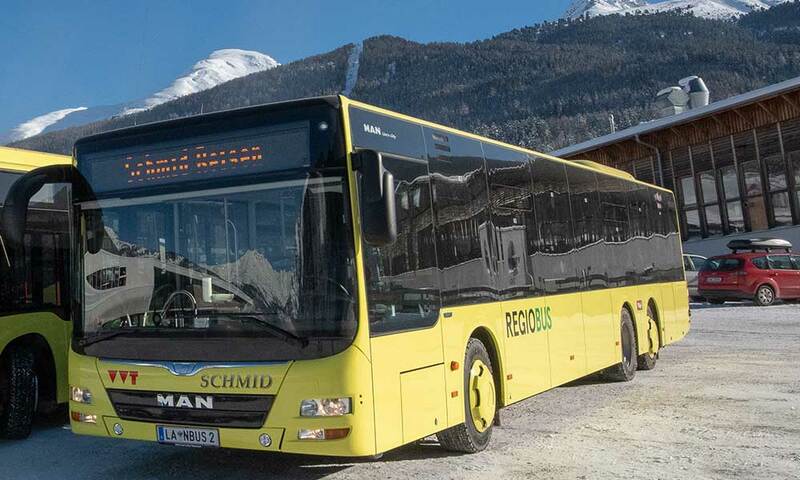 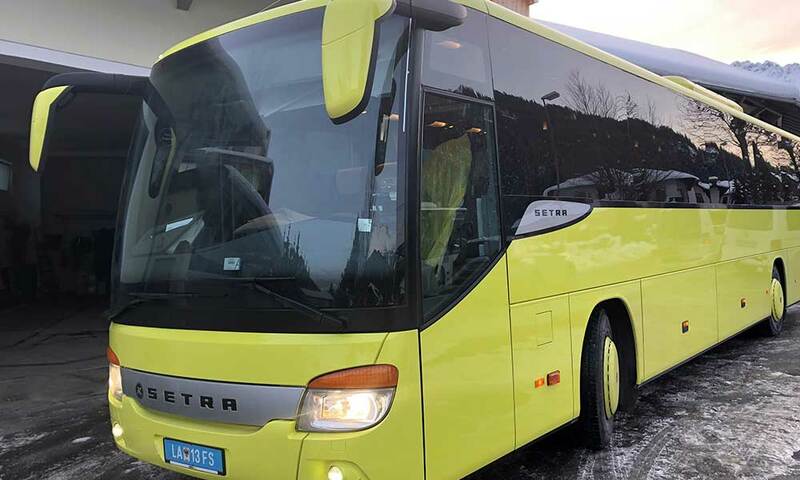 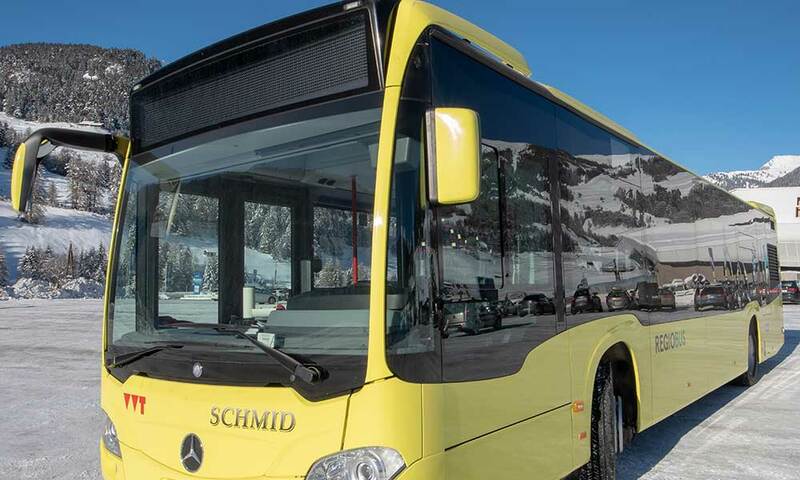 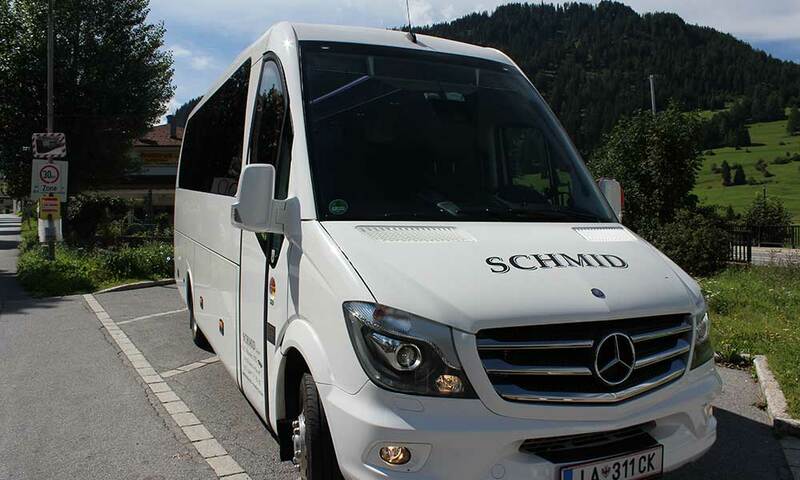 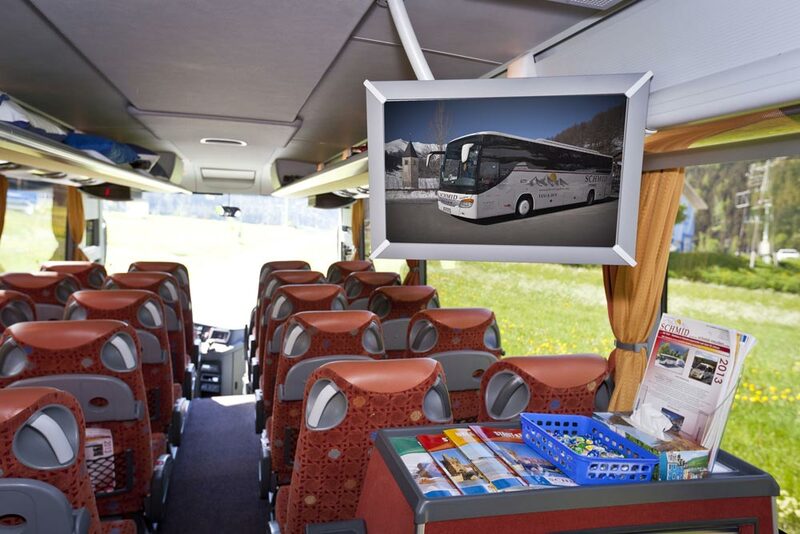 Ideal excursion bus with audio/video system, stereo radio, refrigerator, air conditioning in the passenger compartment, entry and indoor security camera and meets the latest and most advanced safety standards. 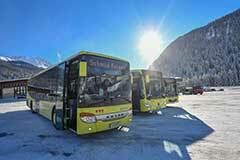 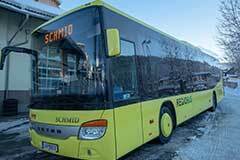 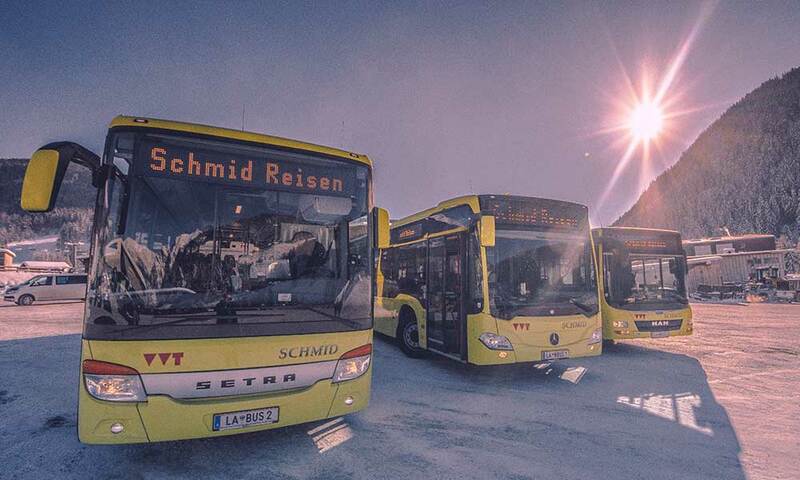 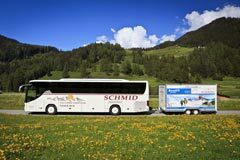 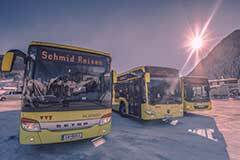 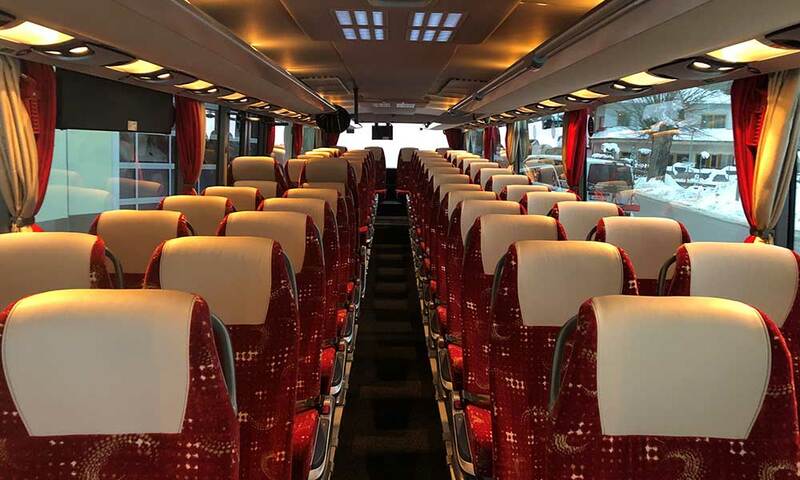 "Even small groups will find the right bus with us. 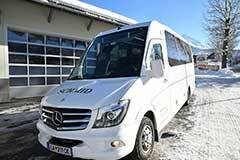 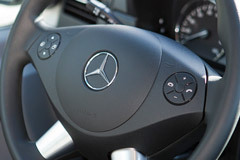 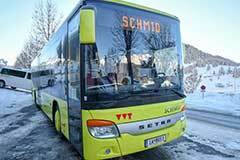 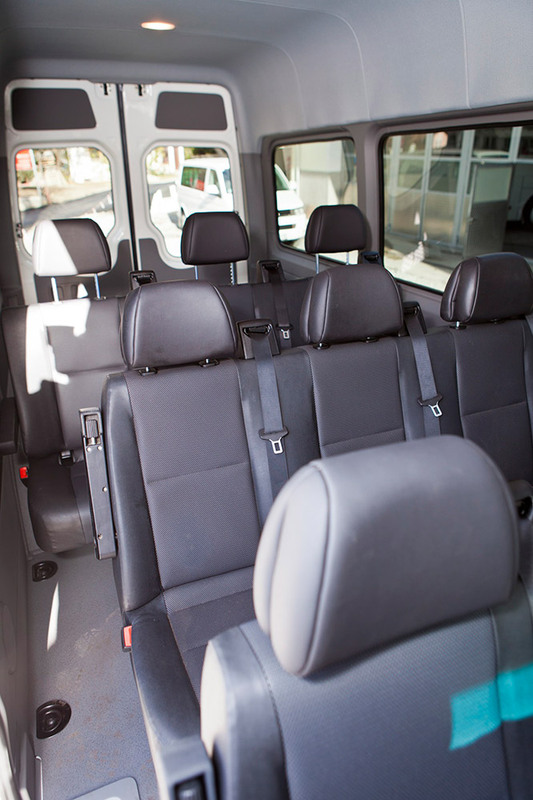 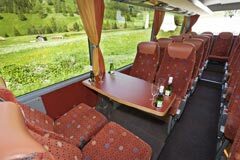 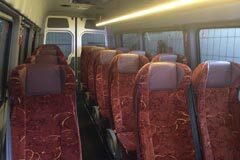 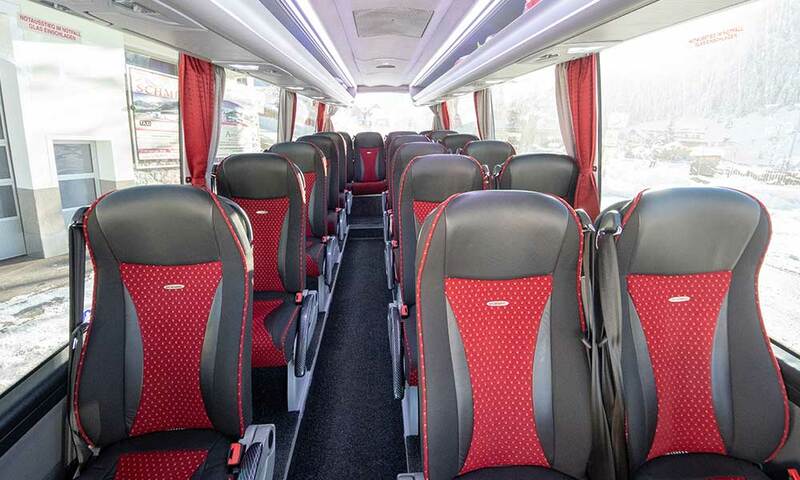 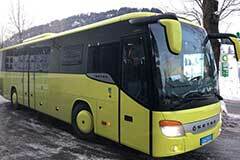 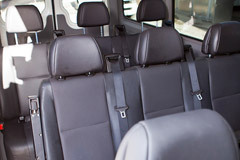 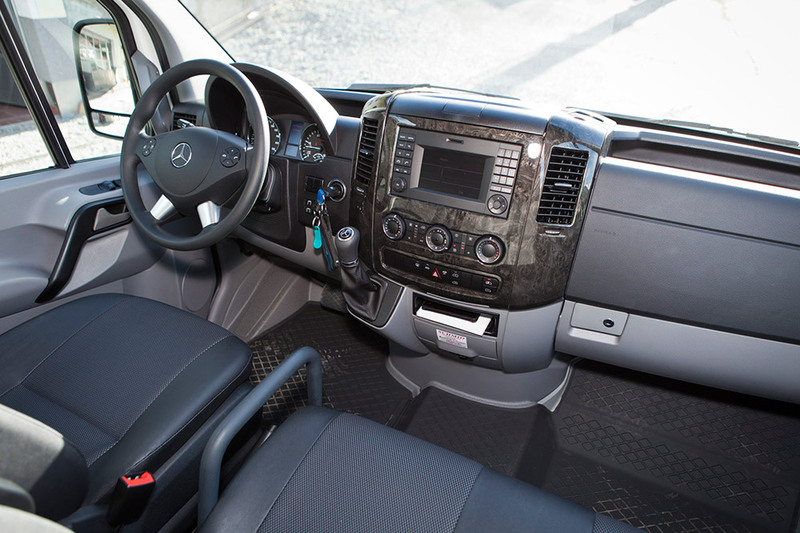 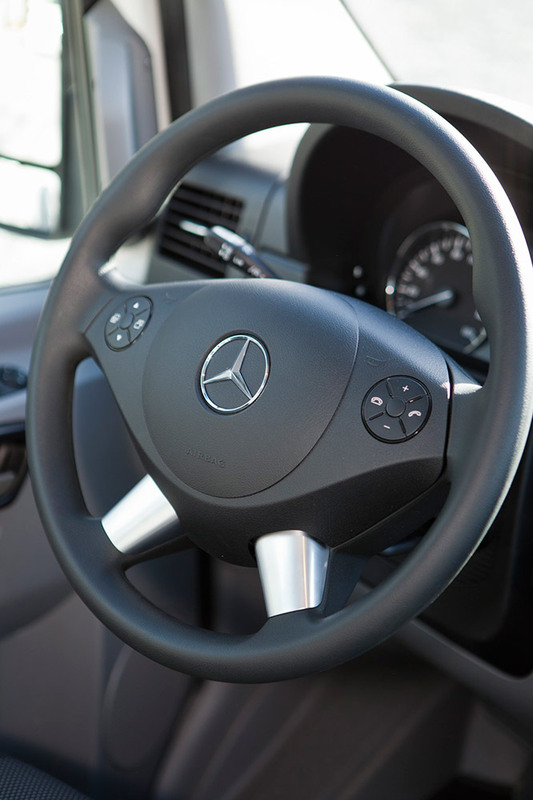 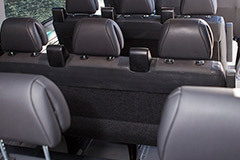 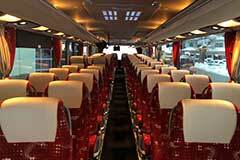 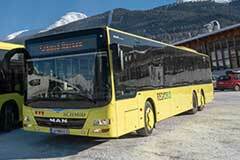 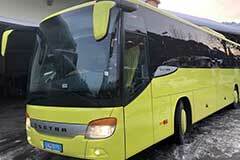 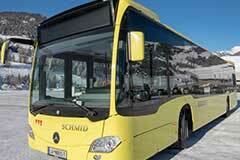 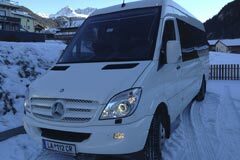 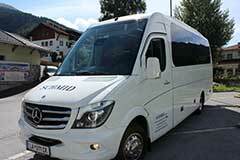 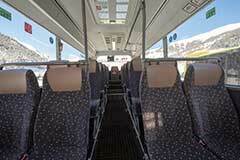 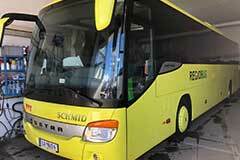 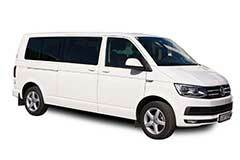 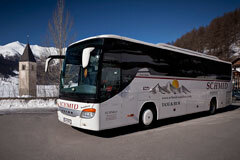 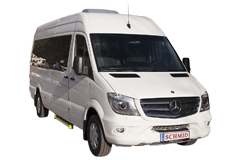 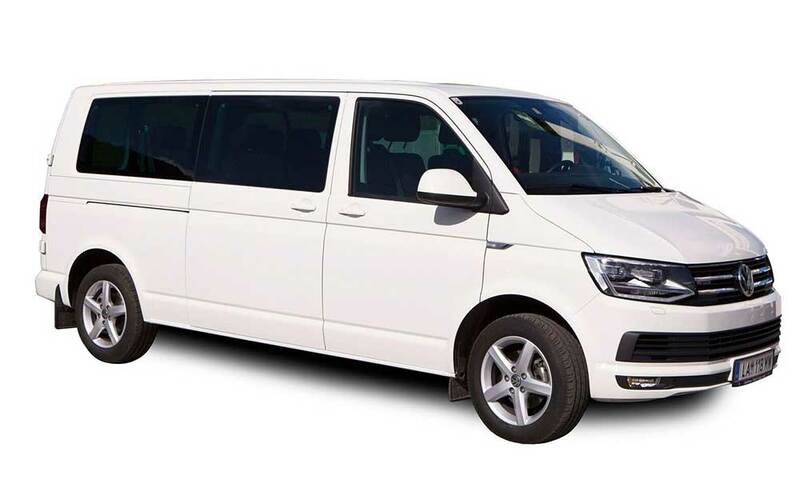 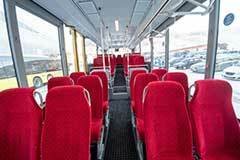 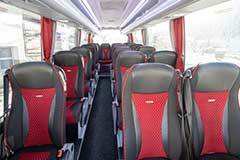 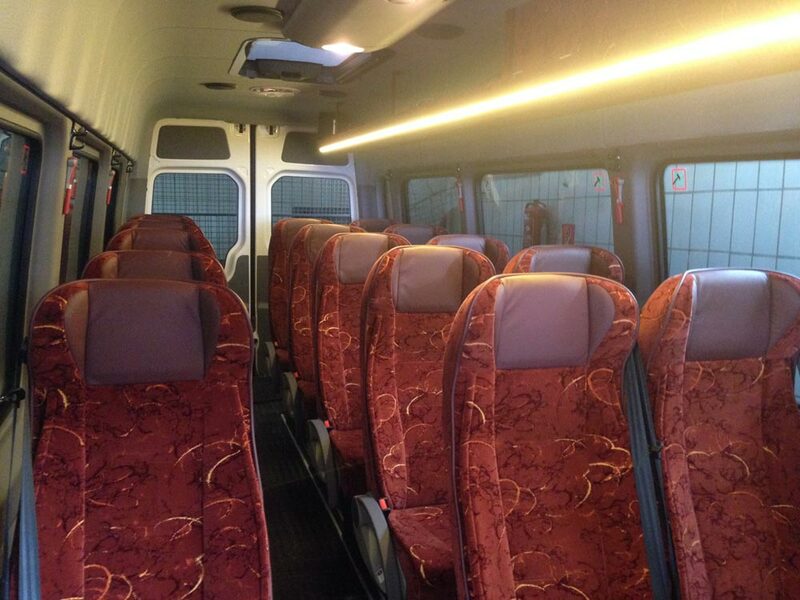 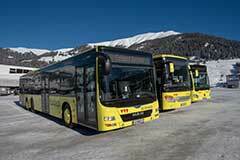 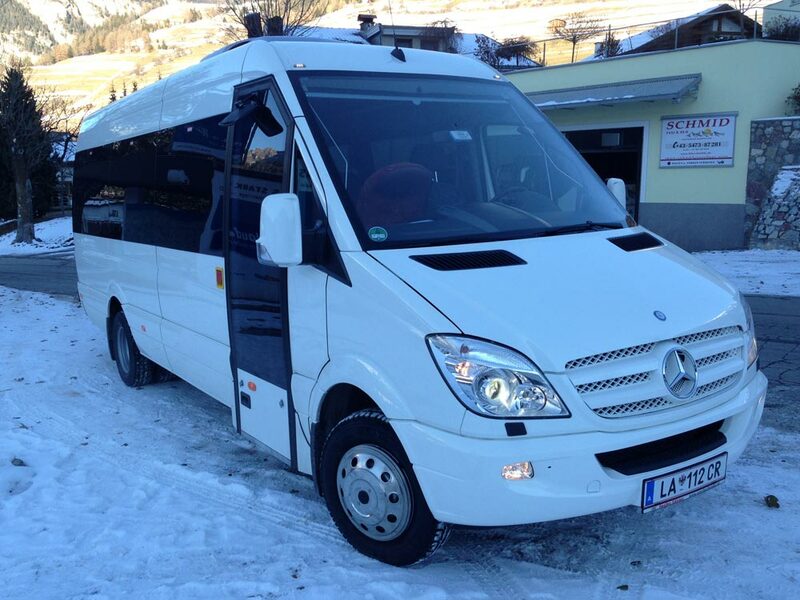 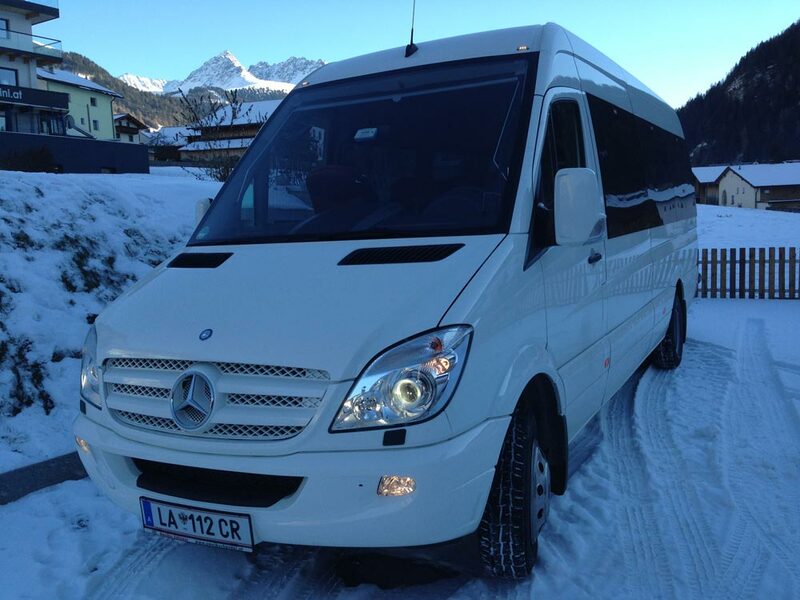 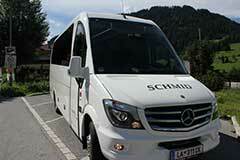 Our minibuses have a comfortable interior, are technically up to date and are drived by experienced coach drivers. " 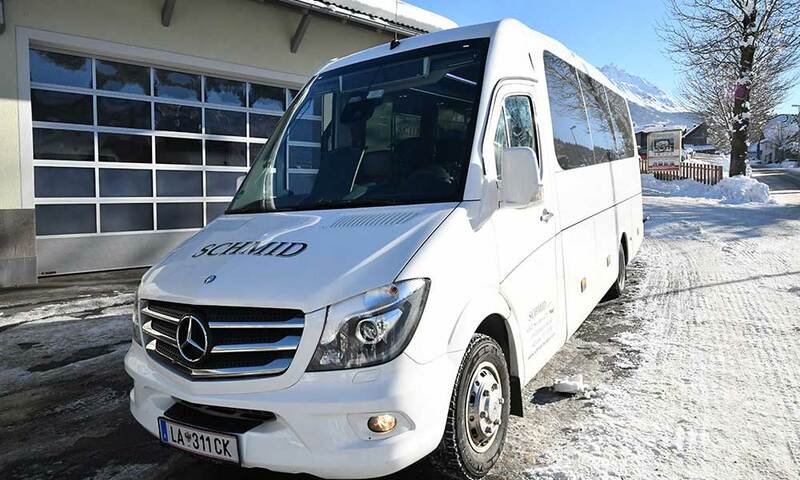 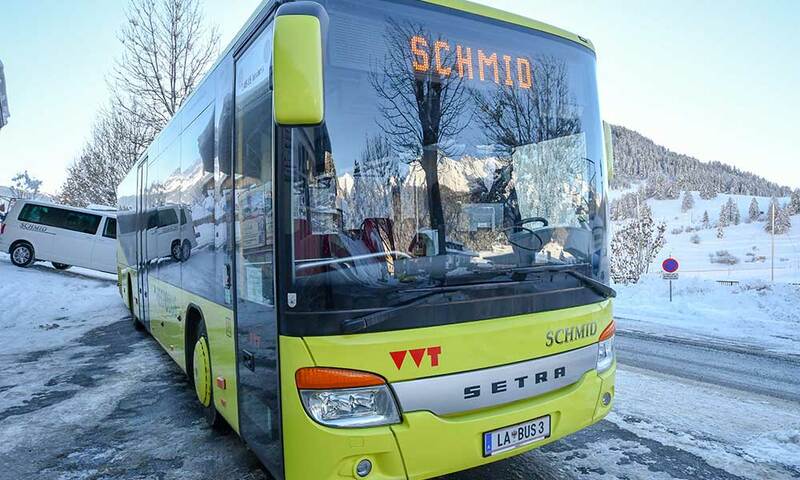 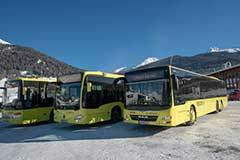 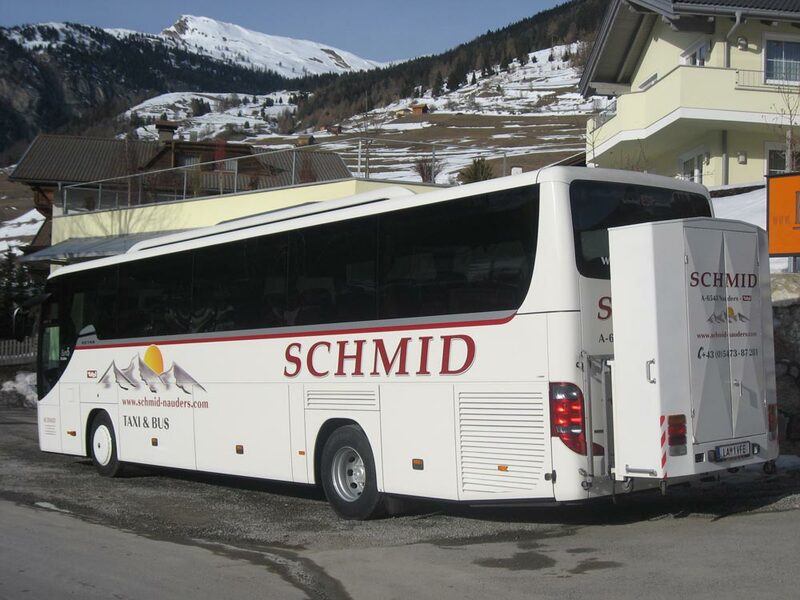 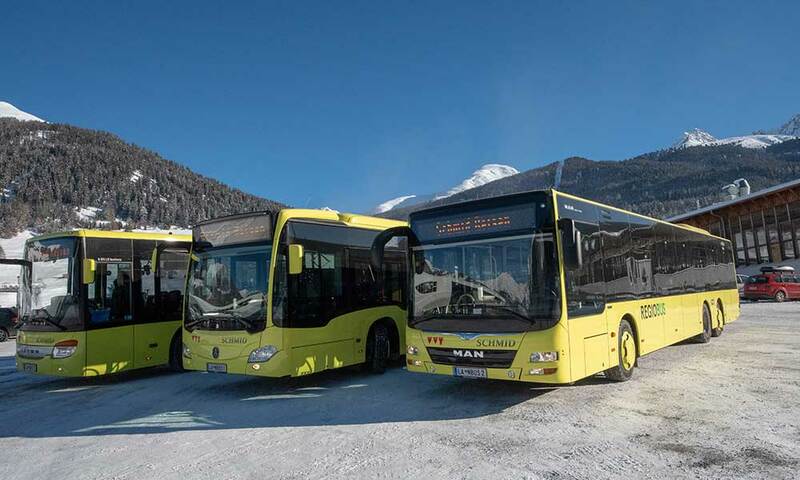 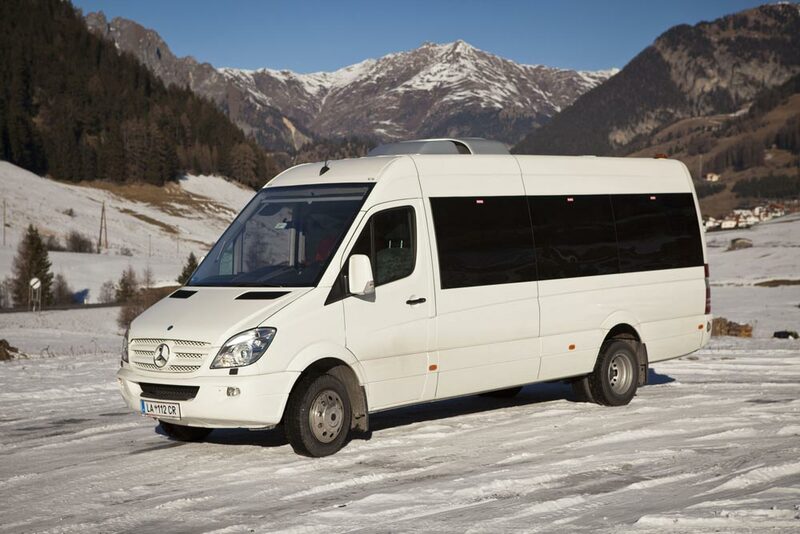 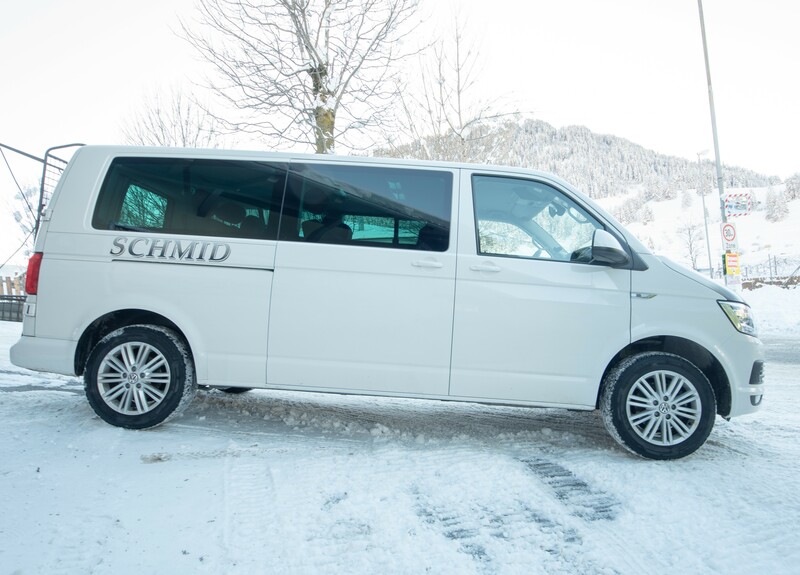 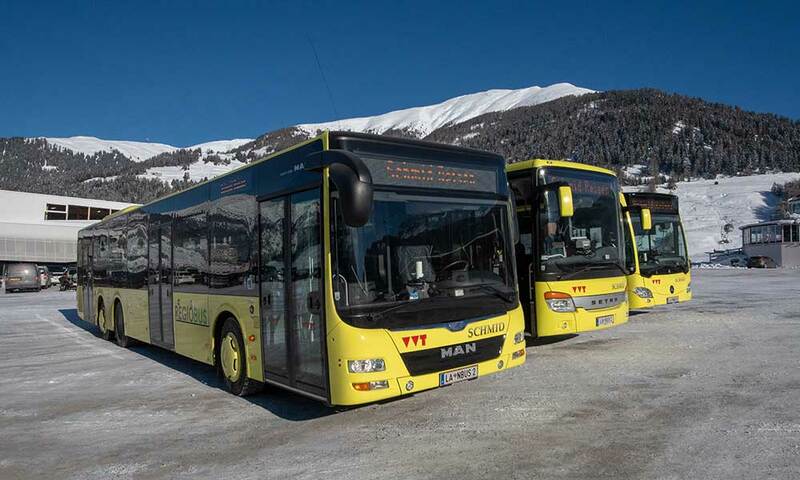 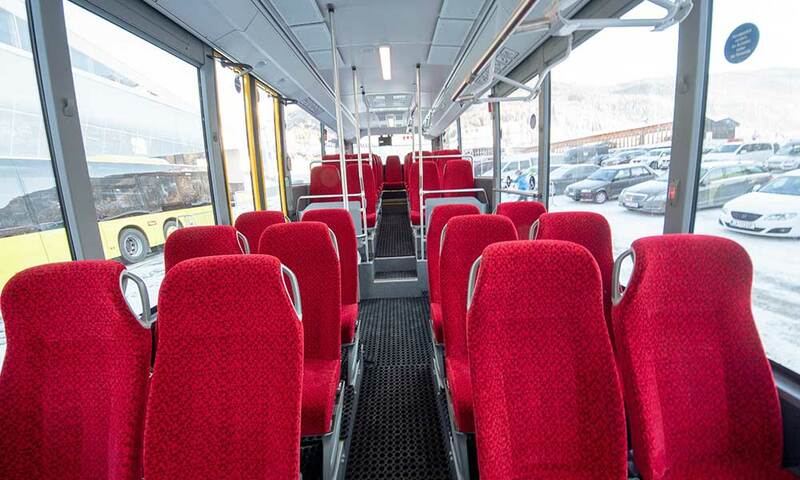 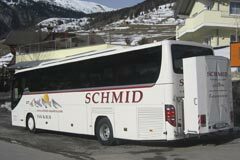 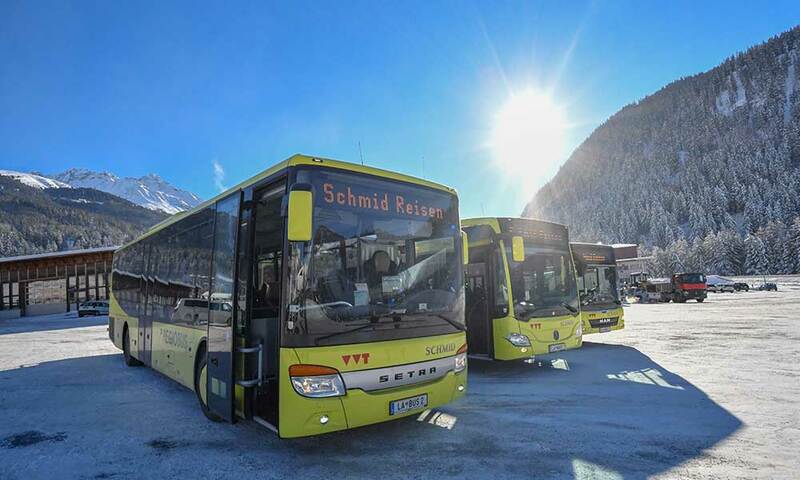 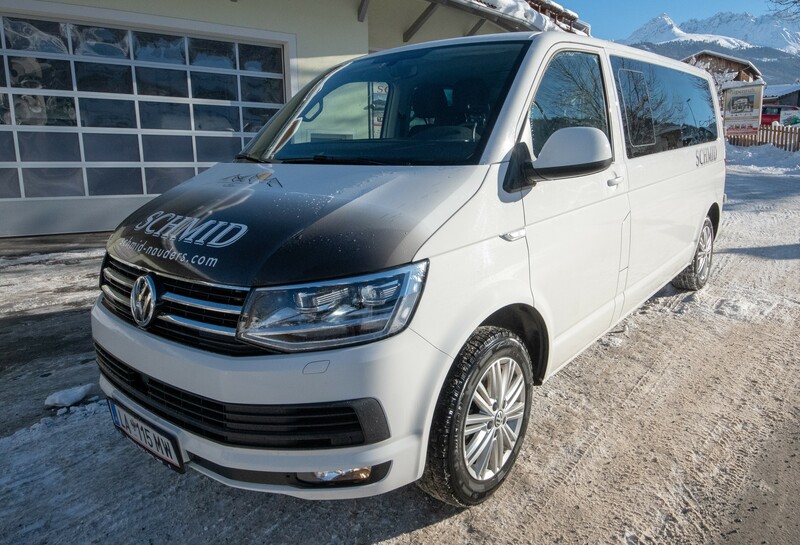 Most of our vehicles feature 4-wheel drive and offer plenty of space for your luggage and winter sports equipment; child seats available on request.